A Day Late and A Dollar Short: Carter's - New 20% Off Printable Coupon! 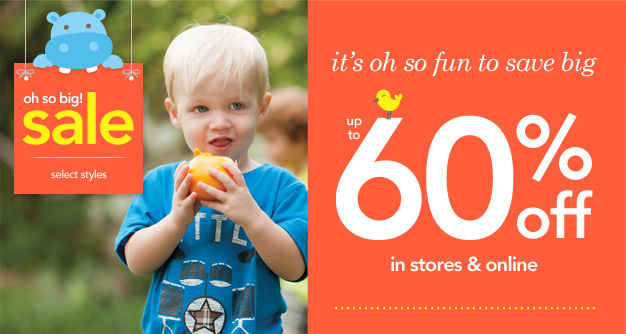 Carter's - New 20% Off Printable Coupon! Visit the Carter's website to print out the newest 20% off coupon! Looks like they have a lot of great sales going on right now for Spring and Easter.